Going Where No GLA Has Gone Before? #221 Mercedes-Benz World. 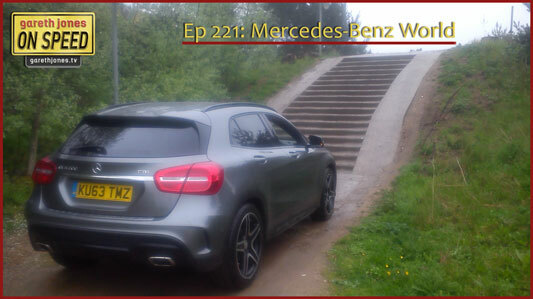 Gareth drives to the legendary home of British motorsport, Brooklands to drive new Mercedes-Benzes. Is the CLA 220 CDi Sport really a coupé saloon or just a saloon? And just how good off-road is the GLA 200 CDi AMG Line.